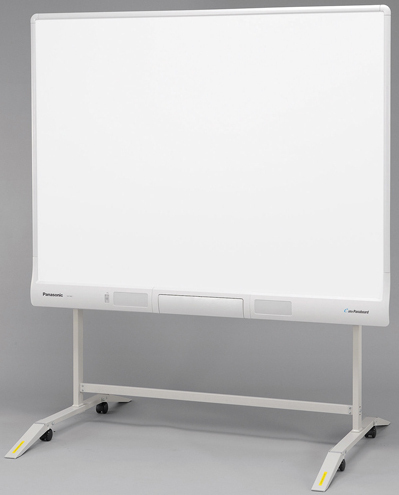 Three point multi-touch allows three to work at the board at the same time and allows images can be easily moved, scaled and rotated with your fingers. You can use the Electronic Pen to switch between four marker colours and the eraser tool. Built-in stereo speakers eliminate the need to add on external speakers.